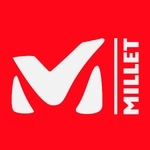 Millet LD Ama Dablam GTX Jacket Horizon Blue/Deep Horizon - Sport ergonomics for free-flowing movement. Comfortable and rugged. 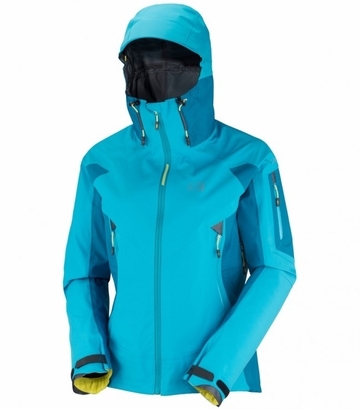 Women protective jacket designed for modern technical mountaineering.